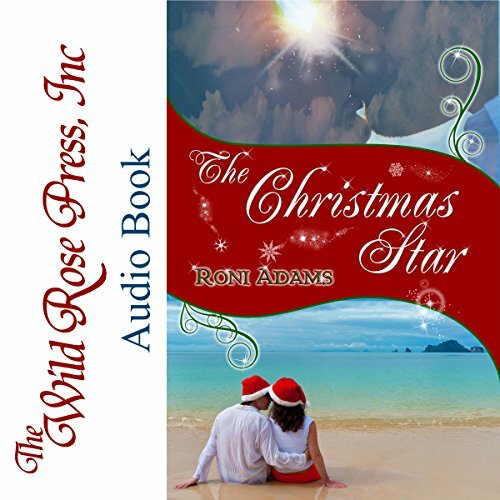 Showing results by author "Roni Adams"
Being the only mortal in a world of magical elves isn’t easy for Chrissy Star, especially at Christmastime. Feeling as if she’s in the way, she escapes Christmas Town and her duties as CFO for a week long vacation on a Greece isle. If she could have her Christmas wish, she’d meet a man who would not only heat up her love life, but understand her unusual family. Nick Christopoulus has met Chrissy before, but a lot has changed in five years. Charli Boyd is "good time Charli" to her friends and even her enemies. She wants nothing to do with committed relationships. She isn't interested in marriage or babies or settling down in one place for more than a night or two. 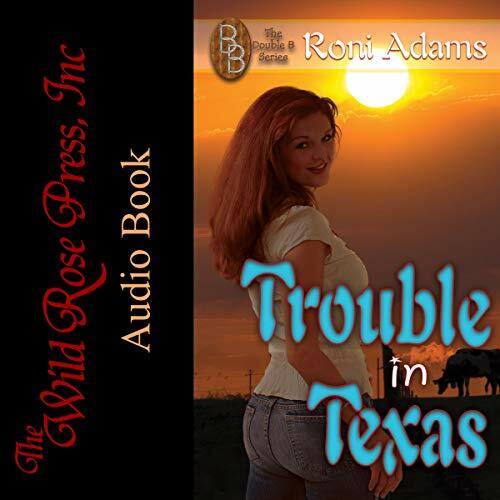 A brief stay on her friend's ranch, the Double B, leads to a temporary job helping in the grouchy Dr. Clark's veterinarian office. Not her usual role, but the idea of playing nurse to the cute but grouchy doctor is too much fun to resist. Besides, Doc needs to lighten up, and she's just the gal to show him how. Ten years earlier, Bailee walked out on Mark before their first wedding anniversary. A miscommunication between their mutual friends brings them to the same ski cabin the week before New Year's.